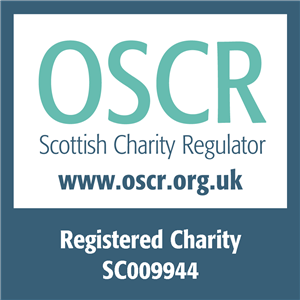 * EVOC is delighted to be able to offer this training course FREE of charge, having been successfully awarded Prevention Investment Fund money from the Edinburgh Integration Joint Board. Places are available to organisations that offer services to people over 50 in Edinburgh and/or with adults living in areas of demonstrable health inequalities. Up to two places for staff or volunteers can be booked on each course. Please indicate in the of the Booking Form how your organisation is eligible, under the section: ‘Any other requirements’ and put PIF in ‘Discount Code’ box. This one day course satisfies the requirements of the new HSE qualification “Emergency First Aider in the Workplace”. The bulk of the course is practical and “hands on” so please wear clothing that is comfortable and appropriate. The Trainer will observe your technique throughout the day so that she can be certain that you are competent. But please do not worry about this assessment as the Trainer will be there to support you every step of the way. Successful candidates will obtain an Emergency First Aider qualification which lasts for 3 years. Participants might wish to bring a notebook and pen. You will definitely need to bring an open mind, a willingness to engage and a sense of humour. Anyone with any health or physical concerns about their ability to complete the practical aspects of the course should contact us and we will contact the Trainer – we’ll find a way! Each participant will receive handouts and a first aid manual.